Top web design company WebDesign309.com offers custom websites, SEO service, Google & Facebook ad campaigns and more in Key West FL. 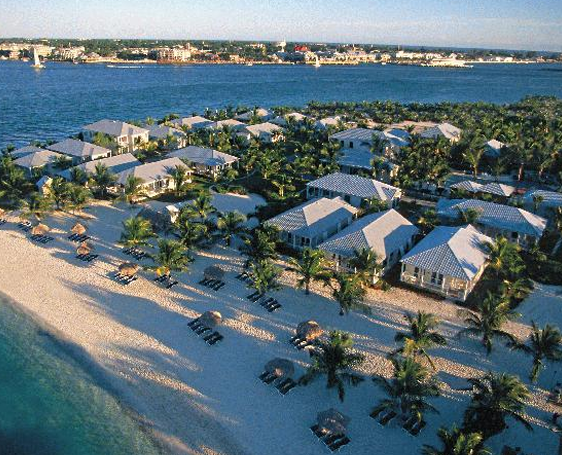 WebDesign309.com has had residence in Key West and is dedicated to providing the Key West business community with the absolute best Internet Marketing & Web Design Services. We pride ourselves as a web design company on providing exceptional customer service and successful online marketing campaigns designed to grow your business. We have developed new websites for many Key West businesses and associations, including: Key West Attractions Association, Remax – Curtis Skomp, Island Doors & Windows, and many more. 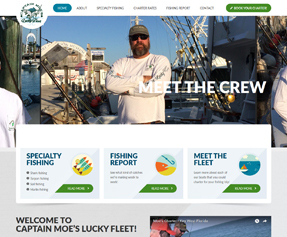 We recently launched a new website for Captain Moe’s Lucky Fleet, <click> here to visit their new website. Many businesses believe all web design companies are created equal. Your website needs to attract visitors with a great look. Proper architecture makes it easy to locate popular services. Content should answers questions and solve problems. Great images/photos need to tell a great story. We write proper page titles, meta descriptions and tag all images. Pre- and post-launch testing ensures that your website works on all browsers. Often the most overlooked area; if your site can’t be found, what’s it worth? If you are looking for answers from the best web design firm contact us at 305-204-7320 or fill out our request form. We have worked with web design and marketing clients throughout Florida, including Key West FL, Tampa FL, Clearwater FL, St. Petersburg FL and more. We have serviced businesses throughout the country, from New York NY to Jasper IN and Indianapolis IN. We began our company in Peoria IL and quickly expanded to serving all of Illinois, including LaSalle/Peru IL, Decatur IL, Galesburg IL, Schaumburg IL, Monmouth IL, Canton IL, Champaign IL, Lincoln IL, Springfield IL, Bloomington–Normal, Naperville IL and the Quad Cities: Moline IL, Rock Island IL, Davenport IA and Bettendorf IA.